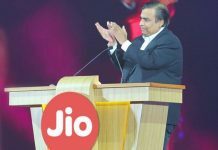 Reliance Jio hasn’t even launched and it’s already garnering a lot of attention in the Indian telecom market. 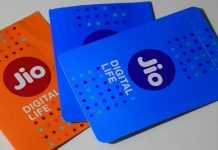 With the Reliance Jio Preview Offer, Reliance has struck the right cord with the large mobile data customer base in India. Reliance Jio offers HD voice calling with VoLTE (Voice over LTE) support and super-fast internet connectivity. Reliance is also trying to differentiate itself from a host of 4G plans and services being offered by several telecom operators in India. As a differentiating factor, it recently released an app that allows you to listen to music, watch on-demand movies and music videos. The Jio Play app will allow you to watch Live TV. With unlimited access to all services for a period of 90 days, Reliance is doing everything it can to widen its customer base. The company has now partnered with Hotstar for providing premium content to its subscribers. As reported by bgr.in, the list of channels on JioPlay app includes Sony, ESPN, Movies OK, Neo Sports, Colors, Zee TV and more. It offers live TV streaming of 291+ channels in 15 different languages. Star TV is also part of the list. 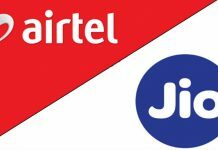 But the catch is that the company has not given broadcasting rights to Jio Play, Ditto TV among others. That’s why Reliance has now partnered with Hotstar to provide premium content, including Star TV. In the Jio Play app, clicking on any Star TV channel will take you to the HotStar app if you have the app installed. If your device doesn’t have the app installed, clicking on Star TV channel redirects you to Google Play Store on android, or iTunes Store on iOS for you to download and install. Once installed, you can watch Star TV channels, which otherwise would cost you a premium subscription amount of INR 199 per month. 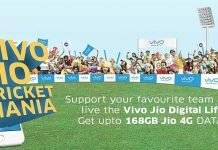 You as a Reliance Jio user will get free premium access to all Star TV channels and movies. This offer doesn’t restrict you to just Star TV. You will also get to watch popular american shows like Game of Thrones, Silicon Valley, Prison Break to name a few. 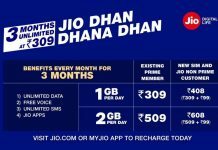 Jio Play subscribers get free upgrade to premium membership. Once the offer ends, we aren’t sure what the users will be charged to continue the premium membership. 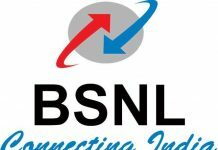 This announcement is expected to happen after the launch of Reliance Jio services. Meanwhile, Reliance has also extended the Reliance Jio Preview offer for early adopters.